IWF - Are There Lessons from the GM Bailout? President Trump has greeted General Motor's announcement of plans to close several factories in the U.S. and severely cut its workforce with anger. The president is threatening to cut subsidies to the flailing automaker . This might be a good time to review the GM bailout ten years ago. Kevin Williamson asks the pertinent question: What did U.S. taxpayers get for their $11.2 billion bailout of GM? About ten years of business-as-usual, and one very expensive lesson. Bailouts don’t work. Never mind the moral hazard, the rent-seeking, the cronyism and the favoritism, and all of the inevitable corruption that inevitably accompanies multibillion-dollar sweetheart deals between Big Business and Big Government. Set aside the ethical questions entirely and focus on the mechanics: Businesses such as GM get into trouble not because of one-time events in the wider economic environment, but because they are so weak as businesses that they cannot weather one-time events in the wider economic environment. GM’s sedan business is weak because GM’s sedans are weak: Virtually all of the best-selling sedans in the United States are made by Toyota, Honda, and Nissan. Consumers like what they like, and they aren’t buying what GM is selling. 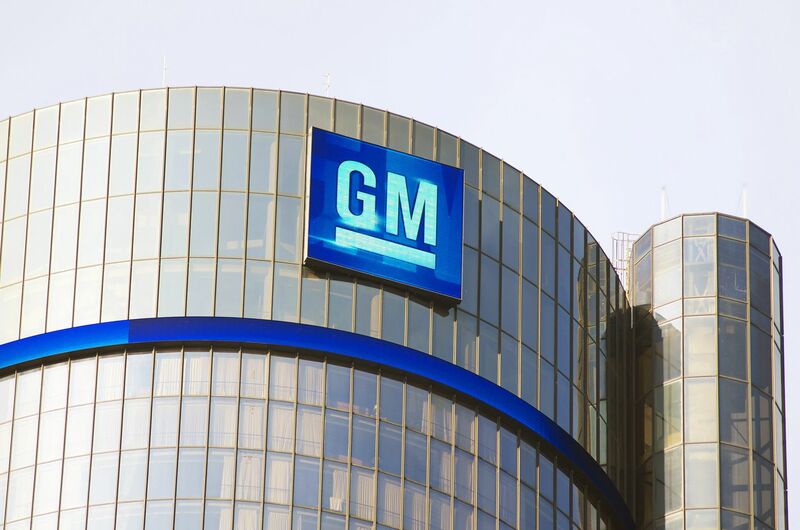 It isn’t winning in the dino-juice-powered market, in the electric-car market, or in the hybrid market, either: GM is not exactly what you would call a nimble corporation. GM has a better chance if it focuses on the SUV and truck markets. It will do that now but Williamson wonders why it did not do this in the past. 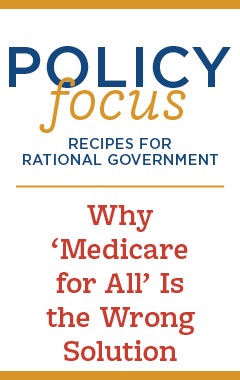 Well, in part because of the bailout. We, the taxpayers, bailed out GM so that it would keep manufacturing automobiles. Then-President Obama said he was going to buy one of those innovative Chevy Volts, remember, which was manufactured by GM. I don't know if President Obama actually bought a Volt (tend to doubt it) but it's too late now. Regular consumers never warmed to the Volt and it is a casualty of the market. GM will no longer manufacture it. A rationale for the bailout was that it would save jobs. But jobs are saved only for so long if the product does not catch on with the public.